On 17 March, “La 72, Home and Refuge for Migrant People,” located in Tenosique, Tabasco, directed by the human-rights defender Fray Tomás González, released an Urgent Action (UA) due to events “that leave us absolutely indignant,” with reference to the death of a Honduran youth. On 6 March, agents of the National Migration Institute (INM) working with federal police in Tenosique stopped a freight-train at the Chacamax station, 60 kilometers from Palenque, where they began a search. Among the hundreds of persons traveling atop the train, the Honduran youth in question suffered a panic attack, jumped off the “Beastly” train, and entered the river, where he began to drown and then requested assistance. In the end, the youth died. According to the man who gave witness, the INM “agents said: ‘leave that fucker,'” as the UA claims. On 23 February 2015, the Fray Bartolomé de las Casas Center for Human Rights (CDHFBC) released an urgent action regarding the forcible displacement of a group of Tojolabal indigenous people from the Primero de Agosto community, Las Margaritas municipality, Chiapas. For this reason, in its Urgent Action the CDHFBC urgently calls on the Mexican governments to take the necessary measures to guarantee the human rights of the displaced, that those responsible for the forcible displacement and other harms of the group from Primero de Agosto be investigated and sanctioned, and that comprehensive attention be provided in accordance with the appropriate laws regarding internal displacement. 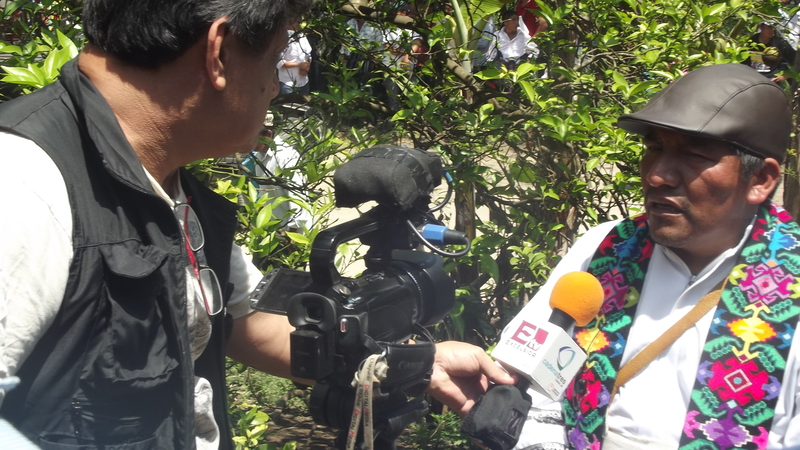 In an Urgent Action published on 27 January 2015, Amnesty International calls on State authorities to protect the security of Silvia Pérez Yescas, a human-rights defender for the indigenous people of the community of Matías Romero, Oaxaca, given that she has received new threats, despite having security protocols in place. 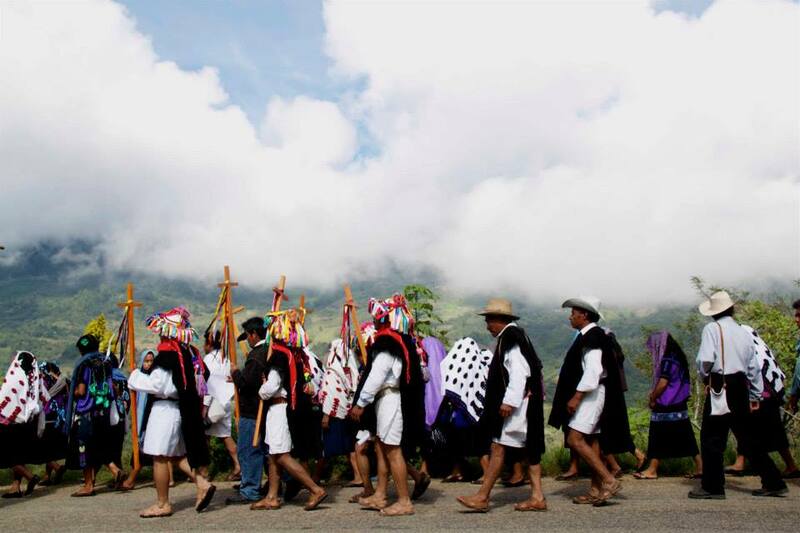 On 4 February, more than a thousand indigenous persons from 13 municipalities of the Mountain region of Guerrero state carried out a march in Tlapa de Comomfort, as organized by the Council of Victimized Communities of the Mountain of Guerrero; the action was named the “Hunger Pilgrimage.” Protestors demanded that the state and federal governments provide them resources given that thousands of people still go without any support after the tropical storms Ingrid and Manuel which struck the region last September. They noted furthermore that at least 20 communities still must be resettled. Victims also blockaded the Tlapa-Marquelia and Tlapa-Chilpancingo highways to demand the distribution of domestic goods while residents of the Costa Grande region of the state blockaded the federal highway between Acapulco and Zihuatanejo to demand aid. 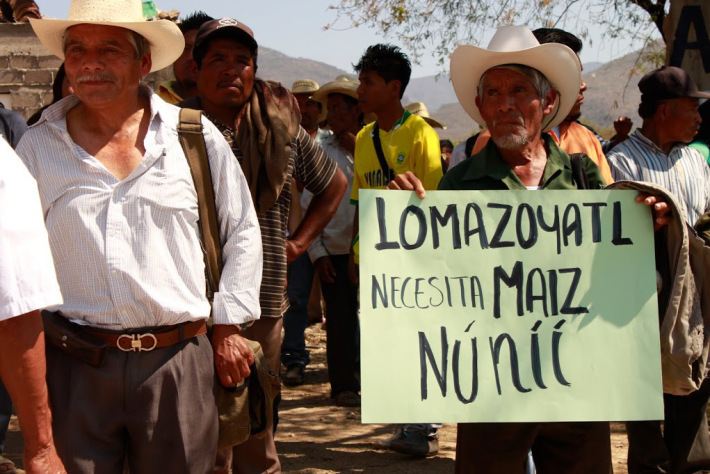 In an Urgent Action, the Network of Civil Human Rights Organizations “All Rights for All” (TDT) called on President Enrique Peña Nieto and Rosario Robles Berlanga, head of the Ministry for Social Development (Sedesol), to return to dialogue with the Council of Victimized Communities of the Mountain of Guerrero “so that measures be taken to avert the food crisis foreseen for March and April.” The federal government calculates that it will provide 30 billion pesos for public works, according to the president’s office. Robles Berlanga claimed to be calm amidst the protests being carried out by victims, noting that those who did not meet the requirements for aid did not receive it. For his part, Governor Ángel Aguirre Rivero clarified that the distribution of goods has now ended, such that it is illegitimate for some persons to invoke some political program which has never before been seen in the state. 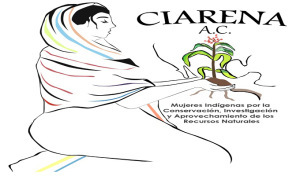 On 17 January, 17 families representing 98 persons from the Puebla Colony, Chenalhó municipality, who had been displaced for more than 4 months returned to their community of origin to harvest their coffee plants. They were accompanied by Eduardo Ramírez Aguilar, Secretary General for Governance, and national and international observers. These families fled from the Puebla ejido due to the increase in number of death-threats and aggressions resulting from a conflict over possession of land on which a Catholic church was being built. 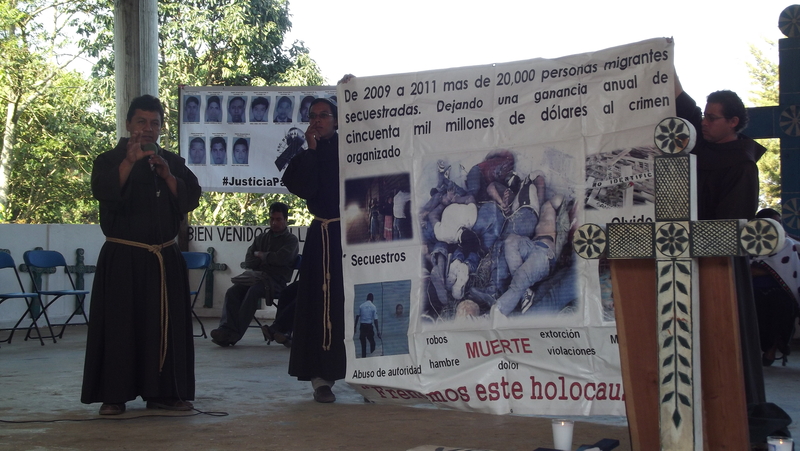 In contrast to the failed attempt at return made in August 2013, the displaced were received in Puebla with live music provided by the ejidal commissioner, Agustín Cruz Gómez, and an Evangelical group, both of whom had previously been indicated as being the principal aggressors in the violent acts of the previous months. White roses were given to officials as a sign of peace.